South Jersey Mustangs » New member intoductions » Middlesex County! Whats up guys! Looks like im one of the first to post here. Sorry Im not from South Jersey, but I do go to many Ocean County Meets. I am from Middlesex County and I drive a 2000 Ford Mustang 3.8 Auto. I am 17 and a Senior in HS. This is my first car and I also own a 1995 Jeep Wrangler 2.3L 5spd. 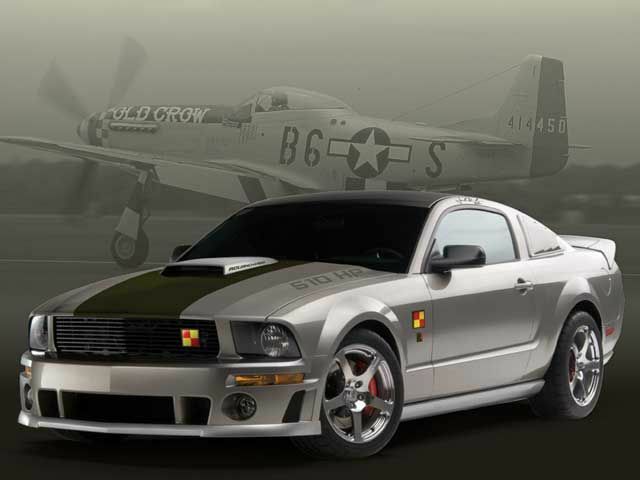 I am apart of New Jersey Stangers and The Silver Mustang Registry. Hope this site starts strong! Welcome to the Forum Sweet6er! I am in Galloway township nj, atlantic county but i am always up near bayville and ocean county. I am 18 years old and graduated in june. from EHT high. hopefully we get some more members hear and can get some meet and greets going. Im also looking to start a club. But we will see how this turns out! Hey. If you need any help with starting a club or starting meets .. just ask me. I have helped out a lot with NJ Stangers and I can give you some good pointers.